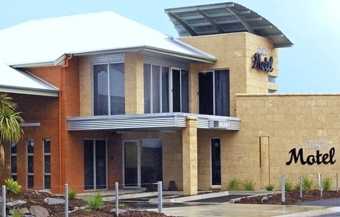 Strath Motel in Strathalbyn SA is a brand new motel has just been completed. 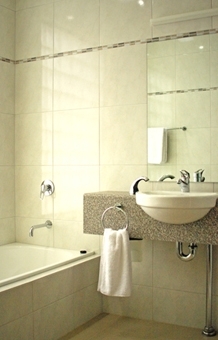 The motel consists of 23 rooms, 15 standard, 4 twin and 4 family with an extra bedroom and spa, including 2 pet friendly, fully accessible rooms. We are located about 40 mins from Adelaide with a drive through the Adelaide hills to the Historic town of Stathalbyn.There are antique shops which the avid collector will love, there are many wonderful food cafes where you can dine on delicious foods or stop and chat with the locals. Some of the countries best wines are made at Langhorne Creek a 20 minute drive from Strathalbyn itself, you can visit many of the wineries on the Wine Trail and taste some of the delicious wines, also there are cellar sales so you can take home with you whatever the taste buds desire. If you like art or are a collector we have an Art Trail where you can wander through many of the local shops where many artists display their works, these can be purchased if you wish to buy them or visit many of the art galleries to see what the artist produce. If you would like to try something a bit different, Hot Air Ballooning is the way to go, the views that are seen have to be believed and well worth going up to have a look. There is so much to see and do in this beautiful picturesque town, so "If its on your way,come and stay, Strath Motel is your GREAT getaway". you will not be disappointed.